@jervismanahan @Official_UPDN @phivolcs_dostG @officialLRT1C @jacquemanabatP @DOTr_PH: The earthquake caused power interruptions in Pangasinan, Pampanga,La Union & Bataan. Quezon, Batangas, Camarines Sur & Sorsogon were also affected but have been restored. Murali Kartik on a roll! Murali Kartik can solve this anagram. Can you? Listen EVERY hour 10AM-6PM Sat & Sun for your chance to win tickets to #Hot97SummerJam! Starring Cardi B, Meek Mill, Migos, Tory Lanez, A Boogie & Many More! 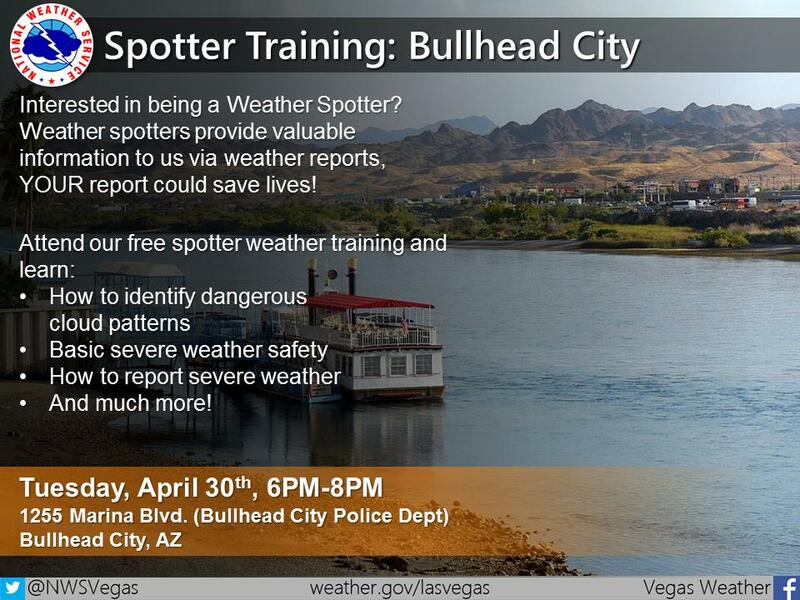 Know anyone in Laughlin interested in weather? Join @pageneralstore today from 4-6pm for "Happy Hour" samples of PA-made treats including non-alcoholic drinks, playing Phillly themed music, and a free cookie on purchases of $20. BEST OF ALL- a portion of all purchases will be donated to the Philadelphia Children's Alliance. 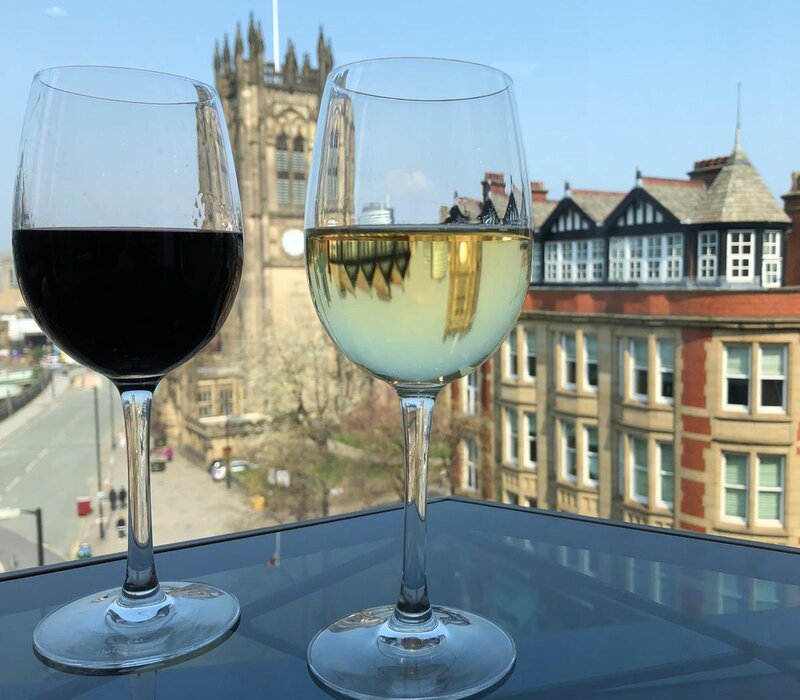 Take a step outside the mainstream with a tutored tasting of wines from emerging wine regions including Lebanon, Greece, Romania, Georgia and more. 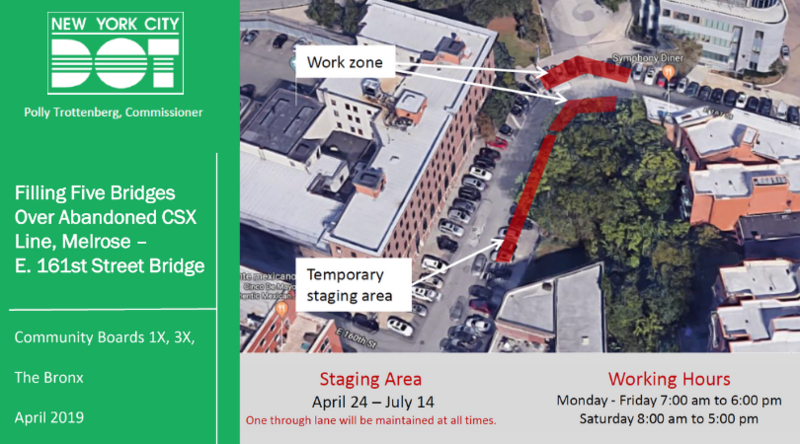 #161StBridge over O'Neill Park work will require removal of approx 15 parking spaces in the east side of Washington Ave & E 161st St to establish a work zone & staging area. 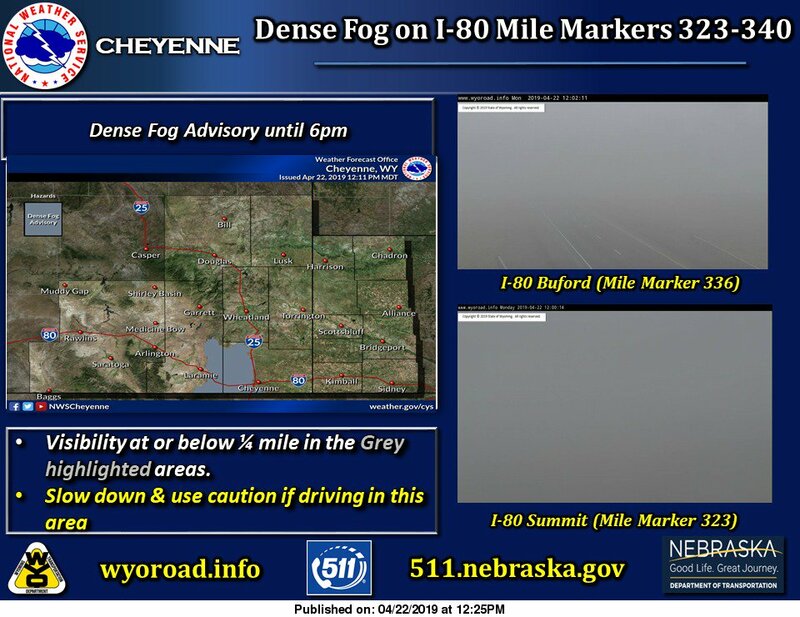 This will be in place from 4/24-7/14, Mo-Fr 7AM-6PM & Sat 8AM-5PM. One through lane will be maintained. 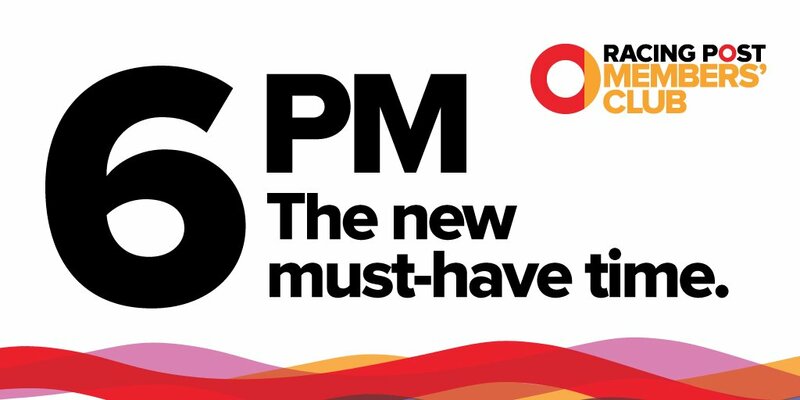 You can now access our premium tipping content from 6pm! 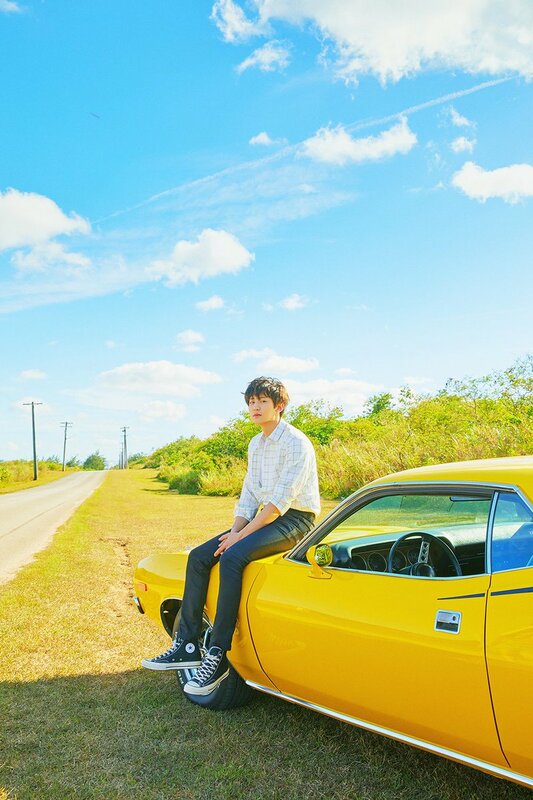 Are you all excited for CHANYEOL’s solo song ‘봄 여름 가을 겨울 (SSFW)’ releasing via SM ‘#STATION’ Season 3? 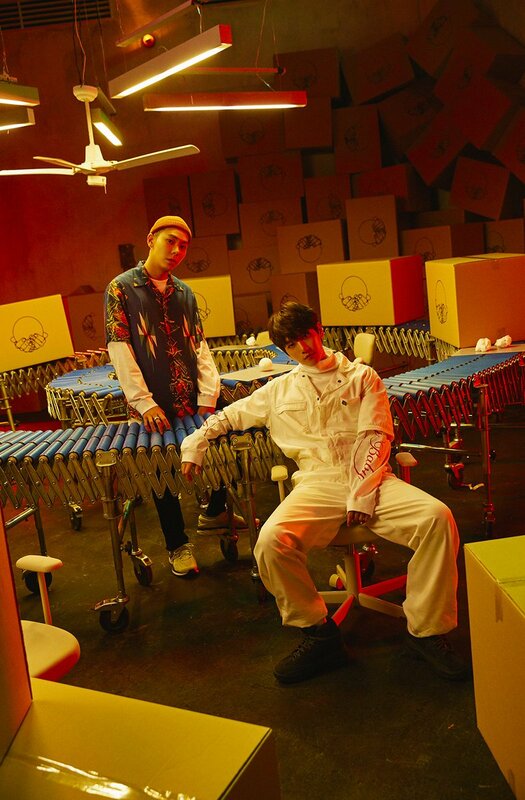 EXO’s BAEKHYUN and a hip-hop musician LOCO’s enchanting collaboration is coming! 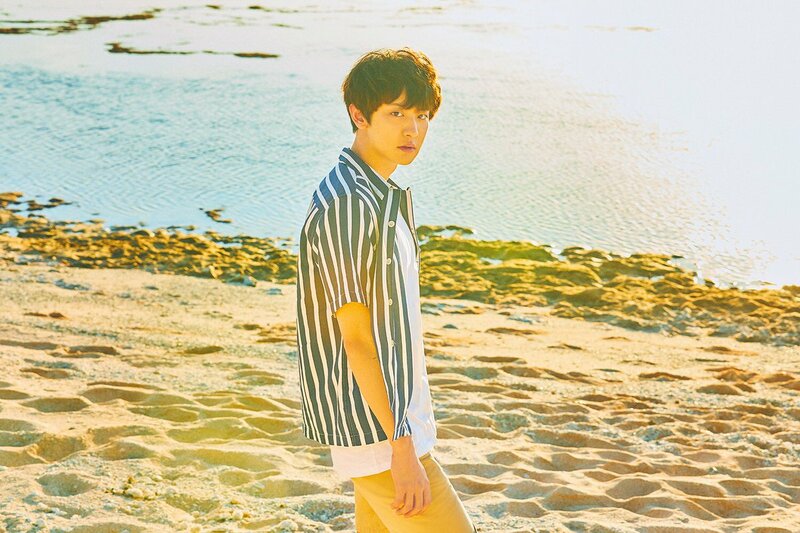 Their new song ‘YOUNG’ will be available on August 31, so please stay tuned! 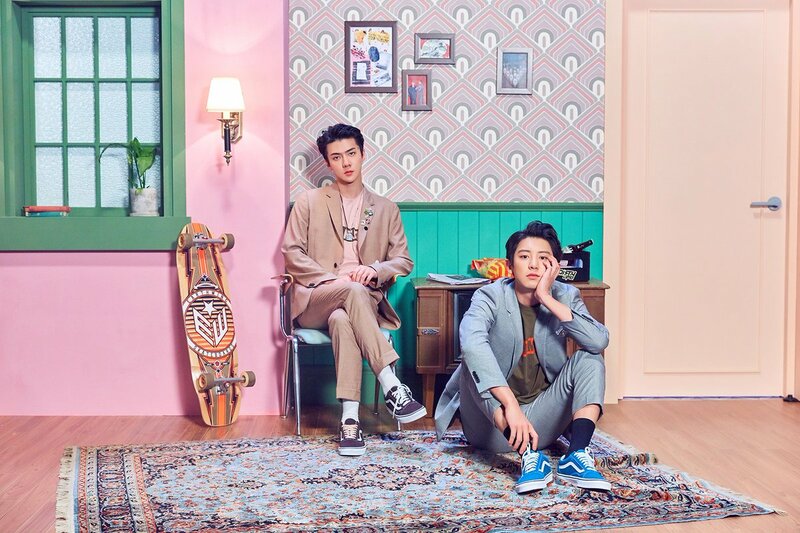 EXO’s CHANYEOL and SEHUN to be the third liner for ‘STATION X 0’ project! 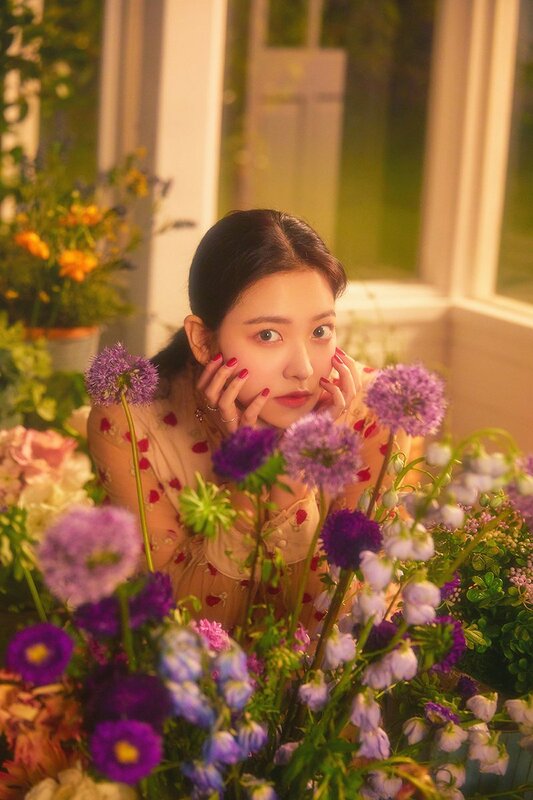 YERI’s first solo song ‘스물에게 (Dear Diary)’ will finally be available today at 6PM KST! 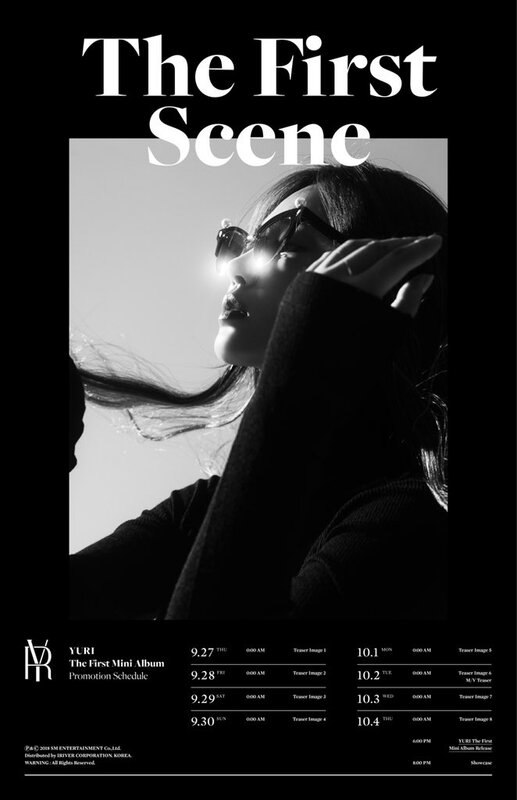 Don’t miss the music video featuring YERI’s fruity and sweet moments as well! 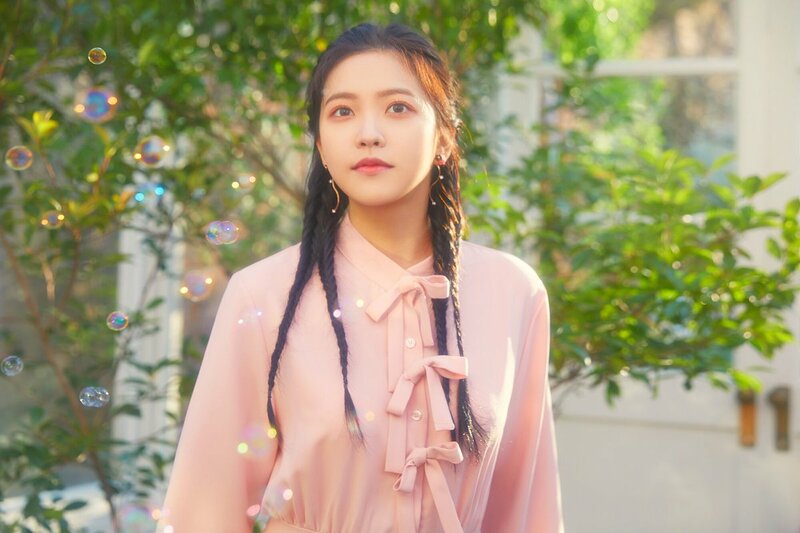 YERI of Red Velvet will drop her first solo song ‘스물에게 (Dear Diary)’ on March 14! 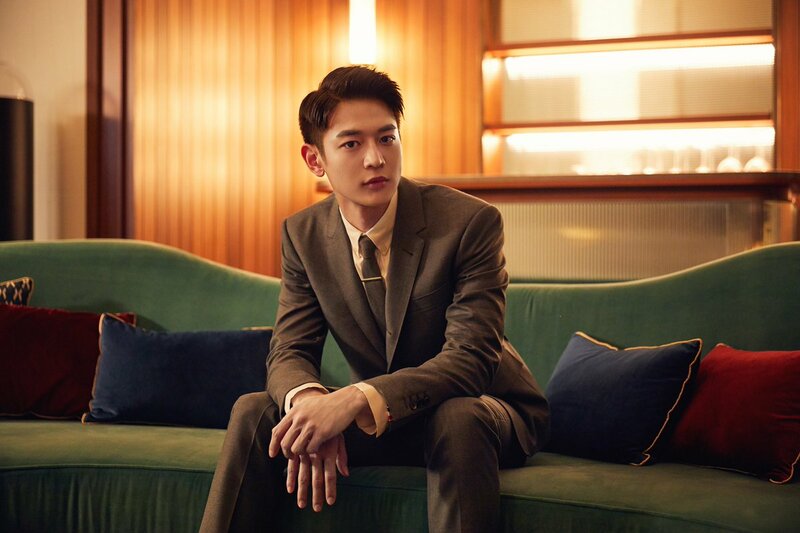 ‘#STATION’ will start its new season, STATION Season 3, from Nov.29! 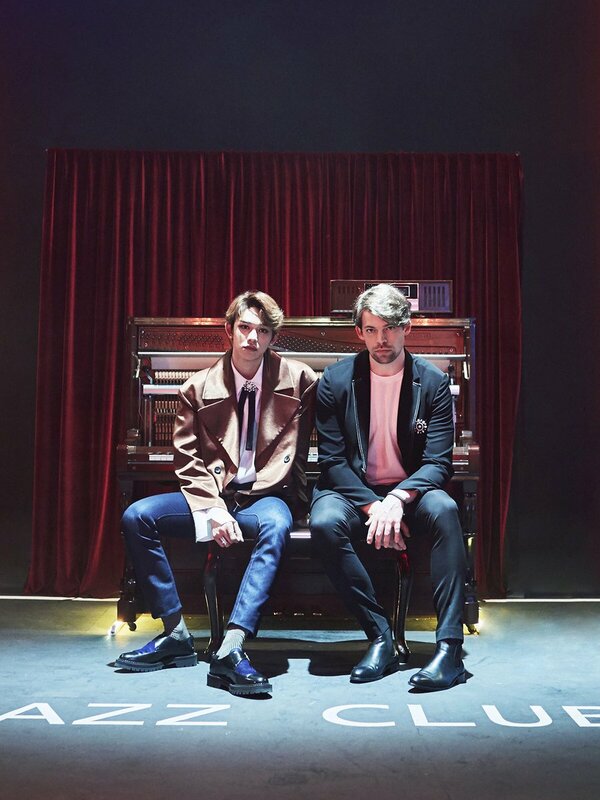 Jonah Nilsson of Swedish band ‘Dirty Loops’ and LUCAS of NCT will drop the song ‘Coffee Break’ as the first artists up for STATION 3, so stay tuned!